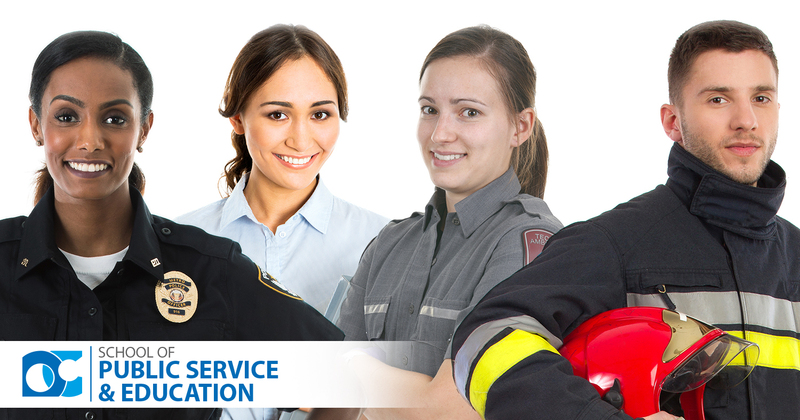 Students in the School of Public Service and Education will be tomorrow’s teachers, counselors, police officers, paramedics, and fire fighters. Students who choose careers that serve the public do so out of a desire to change not only their own futures, but also the futures of those they serve. Be part of changing and saving lives in the School of Public Service and Education.